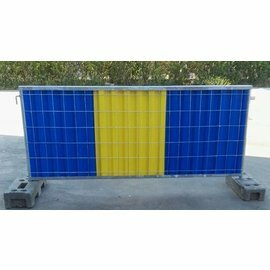 A light fence base that still provides stability to your construction fencing. Can be stored and handled without the need for pallets. 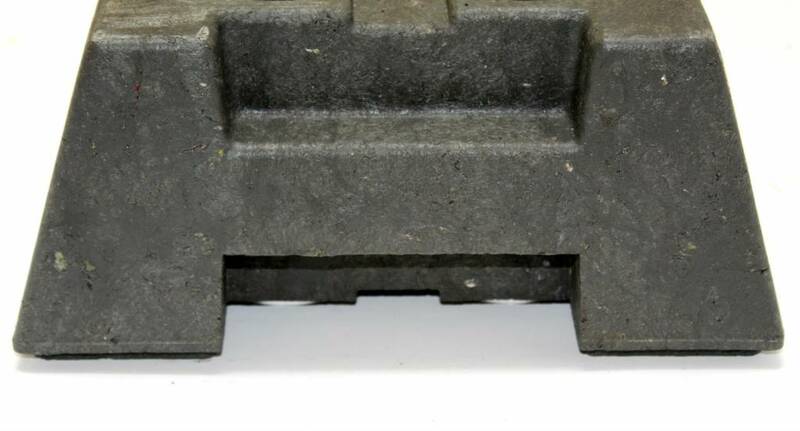 These plastic bases for fences and construction barriers are made of recycled plastic. 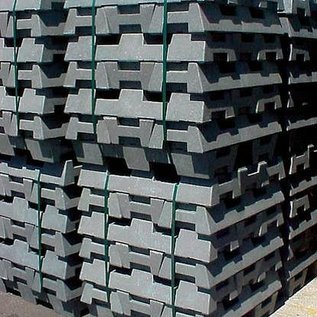 They give stability to construction fences and barriers and are the ideal base for short or long-term placement of wind-permeable construction fences or barriers at construction sites, car parks or events. The well thought-out placement of the openings in the base allows you to position two fences either in the middle of the base for optimal stability, or at the end so that there is less danger of tripping for passing pedestrians. The two additional square openings make it possible to place signage. Because of their weight, these plastic bases are also perfectly suitable for short term temporary use such as exhibitions or during sporting events, where building and dismantling has to take place quickly. 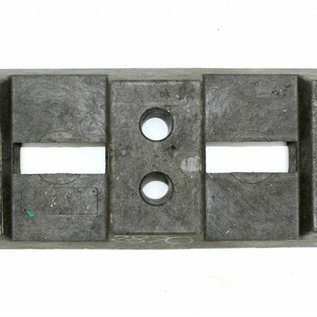 Its weight of only 16 kg and extremely practical handles also mean that the bases for fences and barriers are easily handled by one person and meet the applicable regulations for manipulating loads at work. 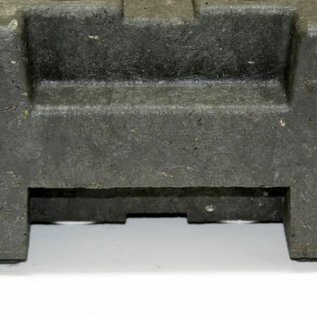 Bases from recycled PVC are not only a better ecological solution than their concrete alternatives, they are also more resistant to breakage. Keep in mind, however, that in the case of lower temperatures all plastic should be handled with a little more care because of increased brittleness. They are, however, resistant to all weather conditions. 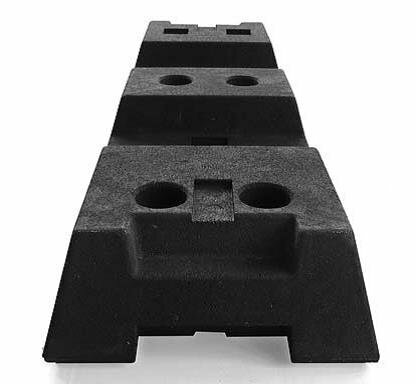 Thanks to the design with an integrated stacking-aid of these PVC bases, there is no longer a pallet needed for transport and they take up little space in storage. This saves you both on transport and warehousing costs. 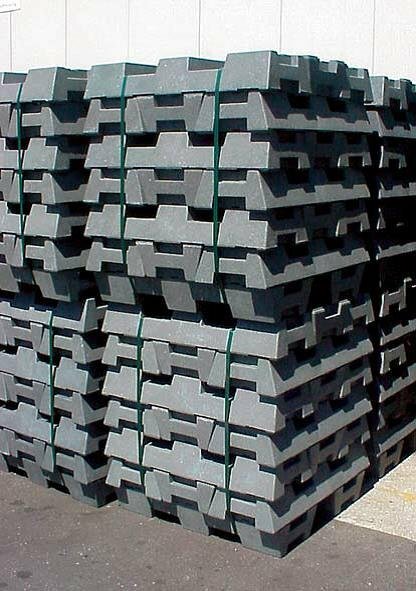 The PVC base for fences and barriers has 4 round openings of Ø42 mm and 2 square openings of 42 x 42 mm. 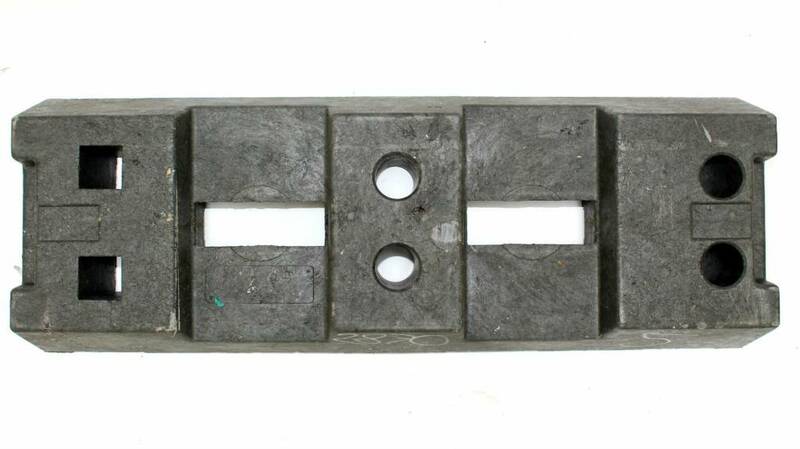 We can also provide your fence feet with a word logo or your company name, subject to a MOQ. This can always be useful for extra name recognition at events or building sitess, but also reduces the risk of theft. 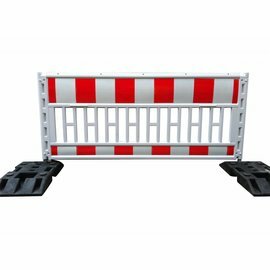 The PVC base for fences and barriers of Traffimex ensure that every building fence or barrier can be placed easily and stably.